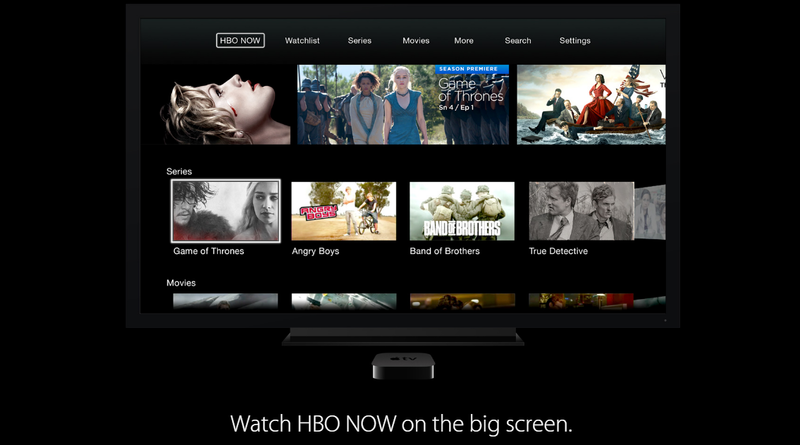 The Apple TV streaming service has been talked about so much in the last 24 hours that it is almost visible on the horizon. 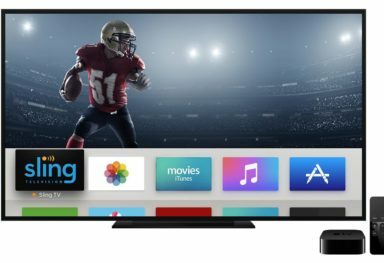 In case you missed it, Apple is rumored to be working on their own $30-$40 video service, which is set to be launched somewhere around September. 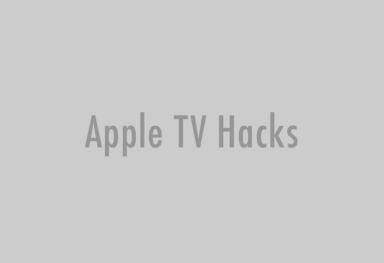 It seems that Apple is currently in talks with content owners like Fox, ESPN, Disney, CBS and more, to get their programming on board for the streaming service. And according to New York Post, to make dealings go in the right direction, Apple is even promising viewer details like their personal info, watching habits, and locations, to program owners. This data will be used by content providers to localize niche audience and better target their ads. But such a move sounds odd to come from Apple, as they have always upheld user privacy. It is worth noting that other providers like Netflix and Amazon have previously turned down similar requests from content providers, on their corresponding streaming services. This makes it even less likely for Apple to entertain the demand for user data. If this turns out to be true, it will show how badly Apple wanted their streaming service to get off the ground. 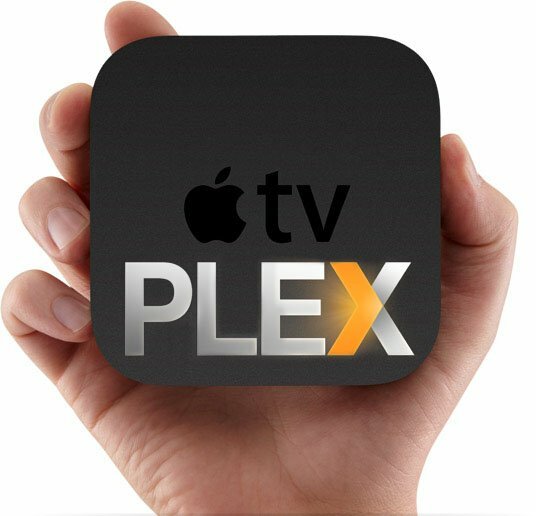 But even if Apple caves, the service will probably come with an ‘Opt out’ option, in case you don’t want your watching habits to be tracked. 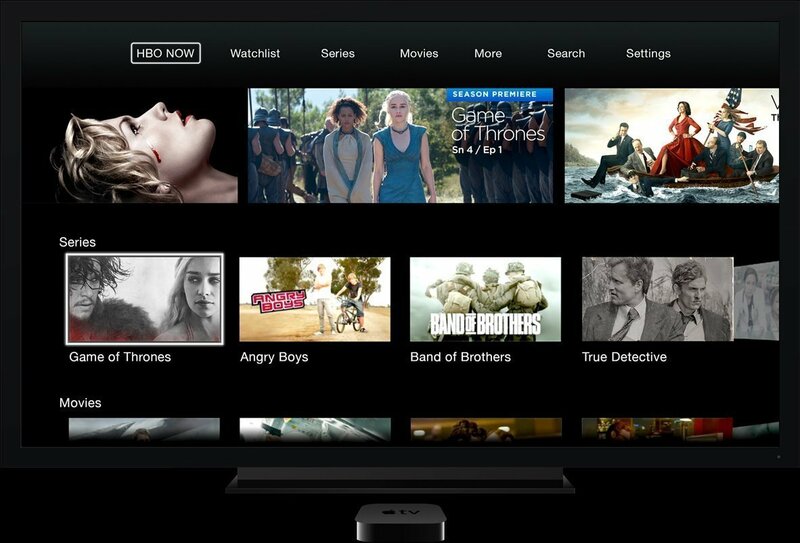 Read more on the Apple TV Streaming Service and the HBO NOW service which is coming to Apple TV next month.